David and Miranda have come a long way. Both have seen great improvements in stamina, skill, and strength. They truly put in the effort to make healthy habits a part of daily life. I look forward to seeing them both on a Spartan Race course sometime in the near future. 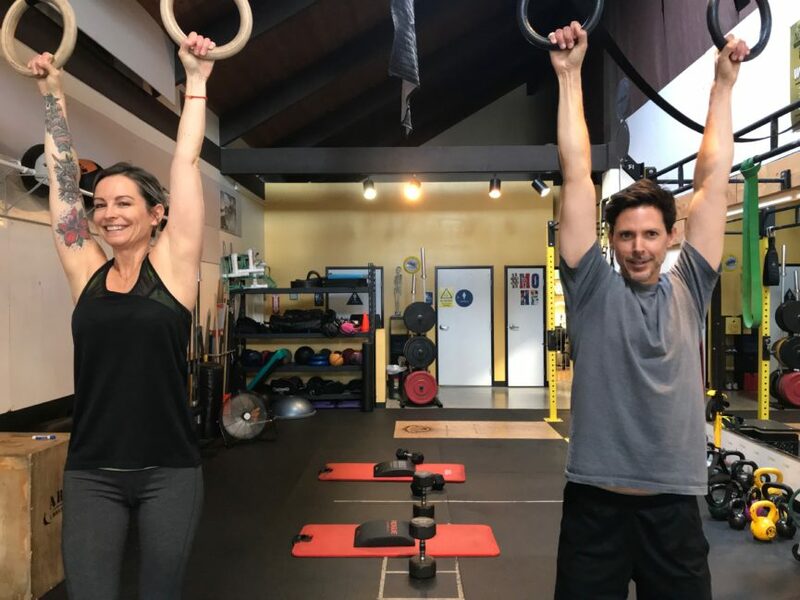 Meet David & Miranda, Mo-Mentum Fitness’s Superhero of November! They are definitely a superhero! Miranda 45 Director Footwear Development.